The votes are in – all 9,700 of them! 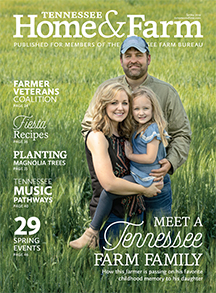 These are the winners of the readers’ choice portion of the annual Tennessee Farm Bureau photo contest. Our judges are still reviewing the hundreds of photos we received, and those winners will be announced in our Winter 2017-18 edition, which will hit mailboxes in late November. 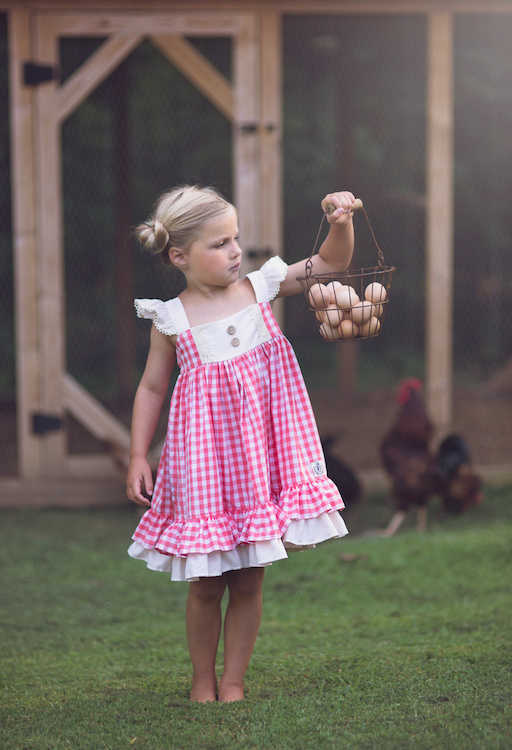 Sometimes it’s ok to have all your eggs in one basket. I have a photo would love to send it of my twin great grandsons feeding their cows.needs to be on a cover of a magizine. This is a wonderful giveaway thank ya ! How can I look at all the pictures that have been submitted? It has been a little difficult navigating through your website. Thank you. Hi Katrena, we don’t have a place to view all the images that have been submitted, sorry! 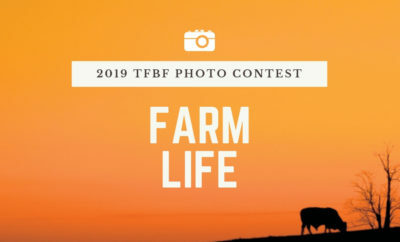 But you can see the posts with the winners and honorable mentions here: http://tnhomeandfarm.com/tag/photo-contest. Hope this helps! 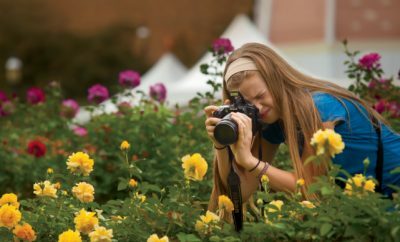 How do I enter a photo into this contest? How can I submit a photo that is not one of the three categories listed? 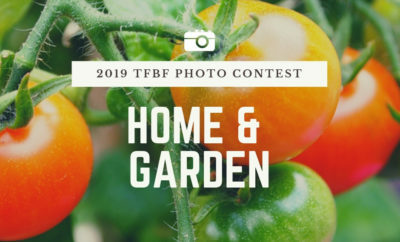 You can submit photos at http://tnhomeandfarm.com/photocontest. Hope this helps!